This text is a reading level of T-50. 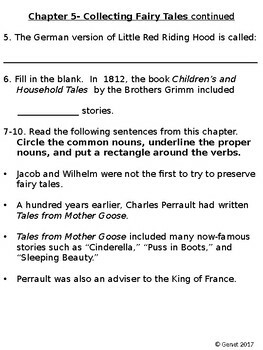 The packet includes a comprehension packet and test. Everything has a key. 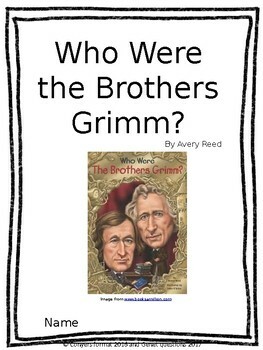 Each chapter has comprehension questions and and also touches on another skill. 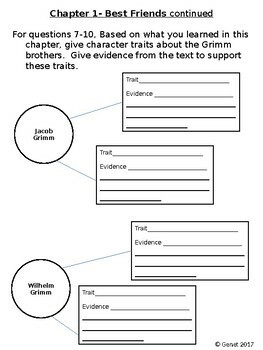 Skills covered in this packet are character traits, grammar, visualization, sequencing, main idea and details, and journal writing. 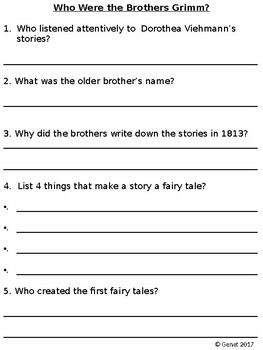 The test has multiple choice, open ended questions, a graphic organizer, and fill in the blank. Everything is FULLY EDITABLE! Please check out my friend's TPT store: ConCrazy for more Who Was/Is packets.